Here we go again. Another virus out there in the world for us to be scared of and debate about. Should we be afraid? Anxious? Taking precautions? Or is the media making this bigger than it is? After all, the Zika Virus has been known to occur since the late 1940’s. Now that Cholera, Ebola and Avian Influenza are no longer being talked about, or at least not on a daily basis, let’s familiarize ourselves with Zika. What is it, and how is it spread? 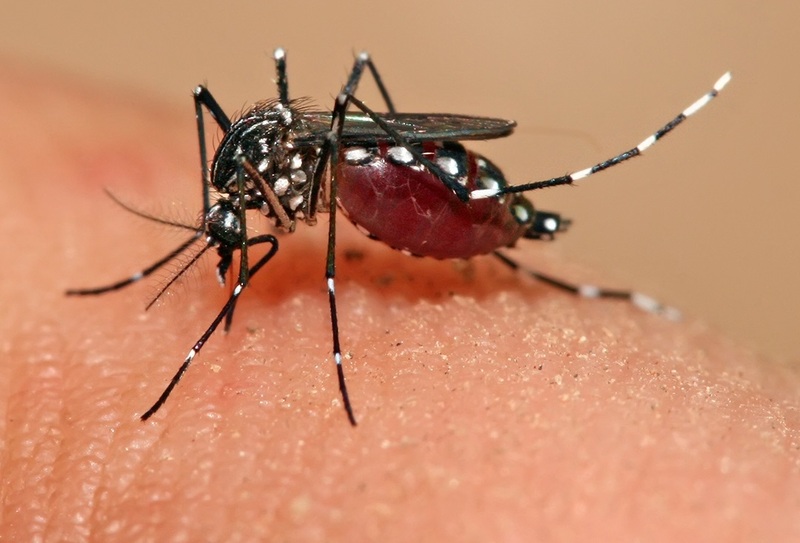 The Zika virus is spread to people through mosquito bites. The most common symptoms of Zika virus disease are fever, rash, joint pain, and conjunctivitis, with symptoms lasting from several days to a week. Medical experts have warned that the celebrations held all over Brazil in the coming days could become an ‘explosive cocktail’ that will see the mosquito-transmitted Zika spread globally. Brazilians are being asked to “cover up” due to the fact that the combination of huge crowds of people wearing little clothing and rain gathering on rubbish-filled streets will put participants in the celebrations at high risk. Those travelling to areas labelled at high risk are already reconsidering taking their trip, and have started cancelling or rescheduling. Airlines, such as United and American Airlines are waiving cancellation and flight-change fees for pregnant passengers and their companions who had planned to fly to countries where the presence of Zika virus has been confirmed. How about the inhabitants of the parts of the cities not being cleaned up? Of course, the areas in which the “rich and important” live, will be kept free of trash. Homes will be fumigated. Air conditioning can be turned on and window and door screens can be used to keep mosquitoes outside. How about the others? Yes, using an insect repellent is safe and effective, however, can you really get rid of all stagnant water in your neighbourhood? What can you do if your neighbour leaves their trash in the street? Not very much. At least not in Brazil, or in the other dozen of countries in South and Central America and north into Mexico where the virus has reportedly been spread across. Let us hope the spread of the virus can be in some way controlled and although this is an issue of concern,let’s ask ourselves questions about the Zika virus before engaging in the media hype. And next week we welcome the return of another virus……! I have been hearing and reading so much about this virus. From scientific facts to conspiricies of it being a test run for biological weapons… lets hope its controlled quickly. Steffii, there is so much propaganda surrounding this, that we can only hope that whatever part of this is true will as you said, be controlled.